Here you can see many of changes made to Srila Prabhupada’s Bhagavad-gita As It Is. show Jayadvaita Swami is not telling the truth about what he has done to Srila Prabhupada’s Bhagavad-gita As It Is. are clear examples of violation of the arsa-prayoga principle. We have not included Jayadvaita Swami’s own examples of his changes with their “justifications” – except some those we do not agree with. If you want to see Jayadvaita Swami’s “justifications” BBT International has a website for that. We encourage you to go there and inform yourself, so that your understanding of this matter will not be one-sided. 2. 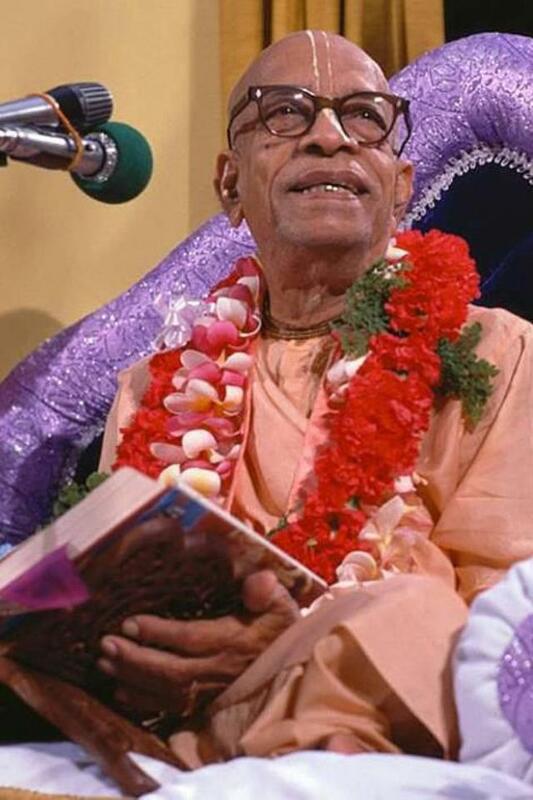 Srila Prabhupada’s instructions on covers not honored. 4. Danish Bg. cover not bona fide. 1. Covering the greatness of Bg and SP.